Even before my son knew the word “Transformers,” he was drawn to the toys the popular toys that “transform” from a vehicle or an animal to a robot. The toys have been around since I was a kid and the franchise has evolved into a comic book series, an animated TV series, a feature-length animated film, and a live-action film series. 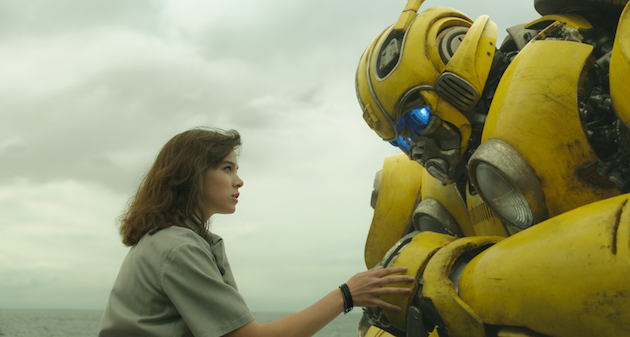 This Spring, families can relive the adventures of Bumblebee in the latest live-action film, now available on Blu-ray, DVD, and Digital. 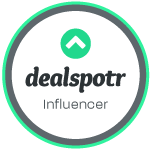 Be sure to enter our giveaway below! Bumblebee is the sixth installment in the live-action Transformers film series and is set in 1987. Cybertorn has fallen and Optimus Prime has sent Bumblee to defend Earth. 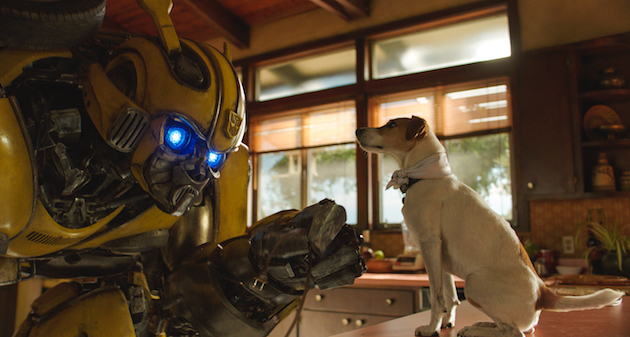 Now on the run, Bumblebee finds refuge in a junkyard in a small California beach town. Charlie (Hailee Steinfeld) is turning 18 and attempting to find her place in the world. 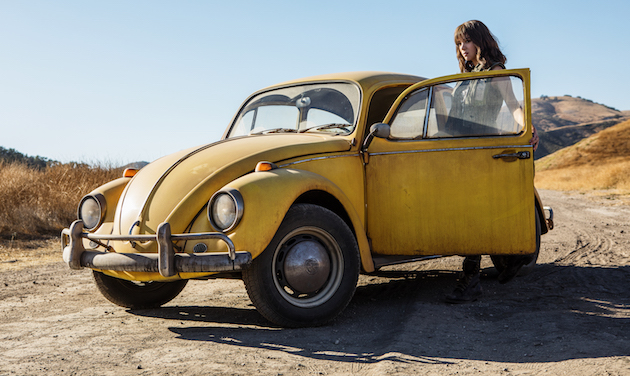 When she discovers Bumblebee scarred and broken, she revives him and quickly learns that this is no ordinary yellow VW bug. 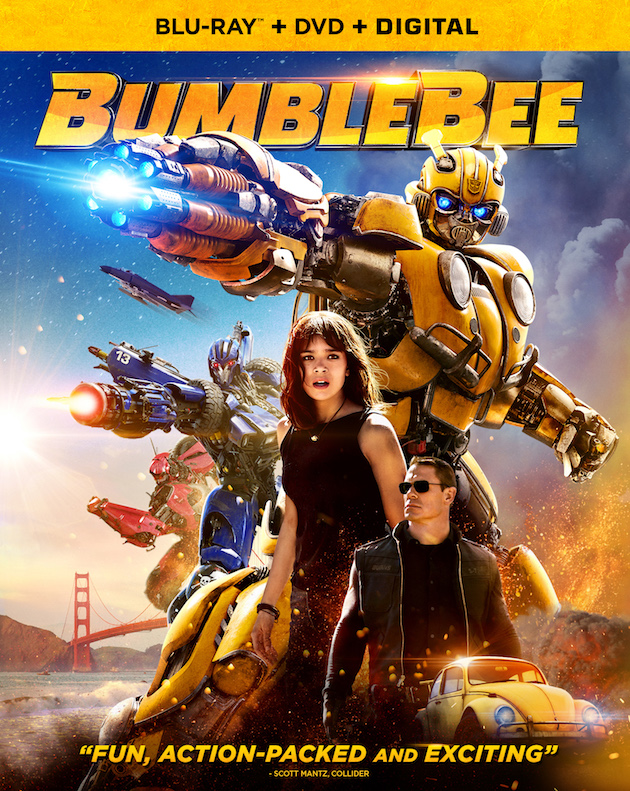 As the Decepticons hunt down the surviving Autobots, with the help of a secret agency led by Agent Burns (John Cena), Bumblee and Charlie team up to protect the world in an adventure that’s fun and action-packed! Win It! One of you will win a Blu-ray combo pack. To enter, simply complete the Rafflecopter form and leave a comment with your favorite Transformers! Oh I have to say Optimus Prime and Bumblebee! Optimus Prime is my kids favorite one and mine too. My kids love optimus prime. in addition to Bumblebee, we like Optimus Prime and Megatron! 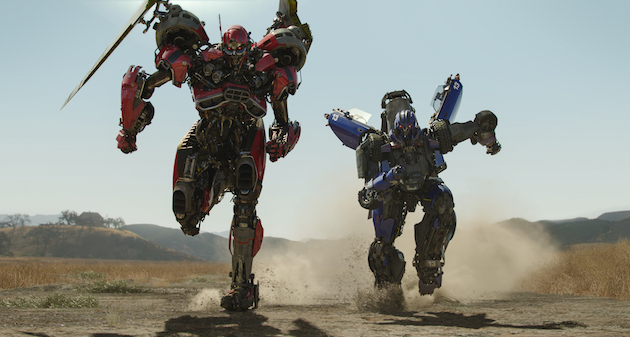 Bumblebee and Optimus are our favorites! My hubby and I both love Bumblebee! Ive lived Optimus Prime since I was little.